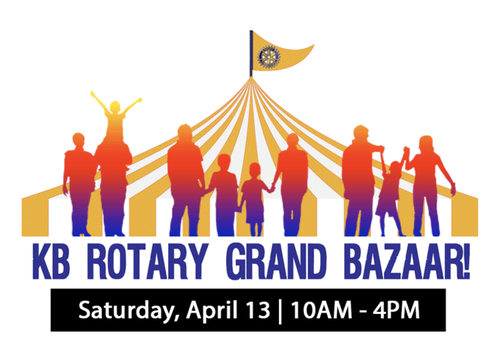 KB Rotary Grand Bazaar - Fun for the entire family! Kids bounce houses & games, interactive art booth, international food and beverages including grand bazaar shopping. Participation by community organizations such as the KB Children’s Business Fair. The event’s mission is to raise money for the grants Rotary issues to local and South Florida charities.